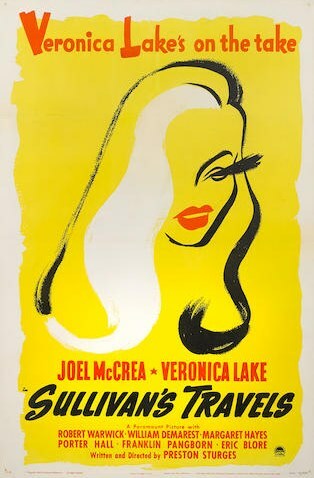 Bonhams and TCM Present … A Celebration of Robert Osborne, an auction of more than 400 posters and memorabilia from the estate of the beloved Turner Classic Movies host. The sale – which will take place June 13 at Bonhams New York – features Bette Davis’ personal Sarah Siddons award, rare one-sheet posters and other items from the host’s vast movie memorabilia collection. Highlights from the collection will be on preview at Bonhams New York on Madison Avenue on June 11 and a two-week online-only sale of additional lots from the estate will follow beginning on June 14. 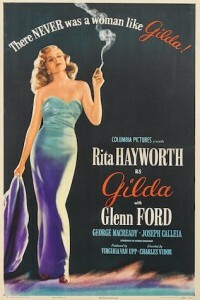 TCM will donate its proceeds from the sale to The Film Foundation while proceeds from the sale of the posters will benefit the Gingold Theatrical Group. Osborne’s collection also reflects his interest in Broadway theater. He was an avid collector of Hirschfeld prints, with many of his pieces featuring warm inscriptions from their celebrity subjects including Lauren Bacall, Stephen Sondheim and Lucille Ball. The sale also includes fine art paintings that hung in Osborne’s apartment and personal items such as a pair of Van Cleef and Arpels cuff links, a Cartier watch and his tuxedo. In addition to the Osborne estate, the June auction also features classic Hollywood memorabilia from other sources, including a collection of Rudoph Valentino letters and photographs, a life portrait of actress Loretta Young by Hollywood portraitist Tino Costas, and a large selection of animation art.